The Scientific Advisory Board of IMT, whose role is to conduct assessments and to advise the Institut on its Research & Innovation strategy, held its first session on December 17. It is made up of 15 representatives from the world of business (industry and services), 7 representatives from the academic world, 6 qualified individuals and 4 representatives from the teaching community. The role of this new Scientific Advisory Board is to carry out appraisals and to advise IMT on its research and innovation strategy, taking economic and societal needs into consideration as well scientific and technological developments, in a national, European and international context. Its composition reflects the caliber of the Institut’s scientific activities and the diversity of its research and innovation missions. Its ambition is illustrated by the presence of businesses with a worldwide vision of the economy, markets, technologies and society, as well as the participation of researchers from universities or international research centers. “IMT schools are renowned for their excellence in the field of higher education. Our next challenge is to rise to the top in the area of research. We must turn these teams and laboratories located around the country in to a collective national player that counts in France and overseas, especially in technological research which is very close to my heart”, explains Gérard Roucairol. 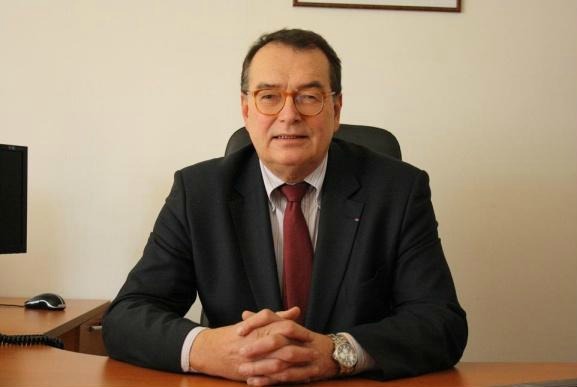 Gérard Roucairol had a career as a university researcher then as a scientific director at Bull until 2008. In 2009 he was made president of Taratec, the association which brings together businesses and research laboratories to create a European Skills Center in high-performance digital simulation. In early 2013, he was elected president of the Academy of Technologies. Created in 2000 at the initiative of the Academy of Sciences, the Academy of Technologies aims to be a hub of ideas and a catalyst for innovation and experimentation to address the key technology challenges.